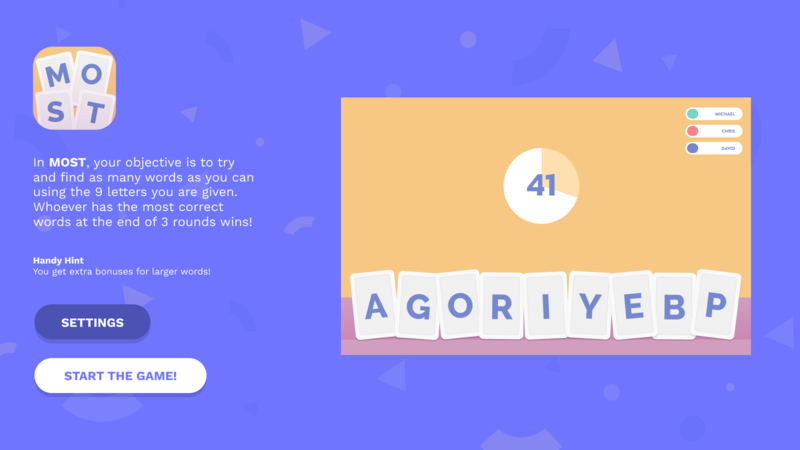 The aim of the game is simple: find as many words as possible using the 9 letters provided! 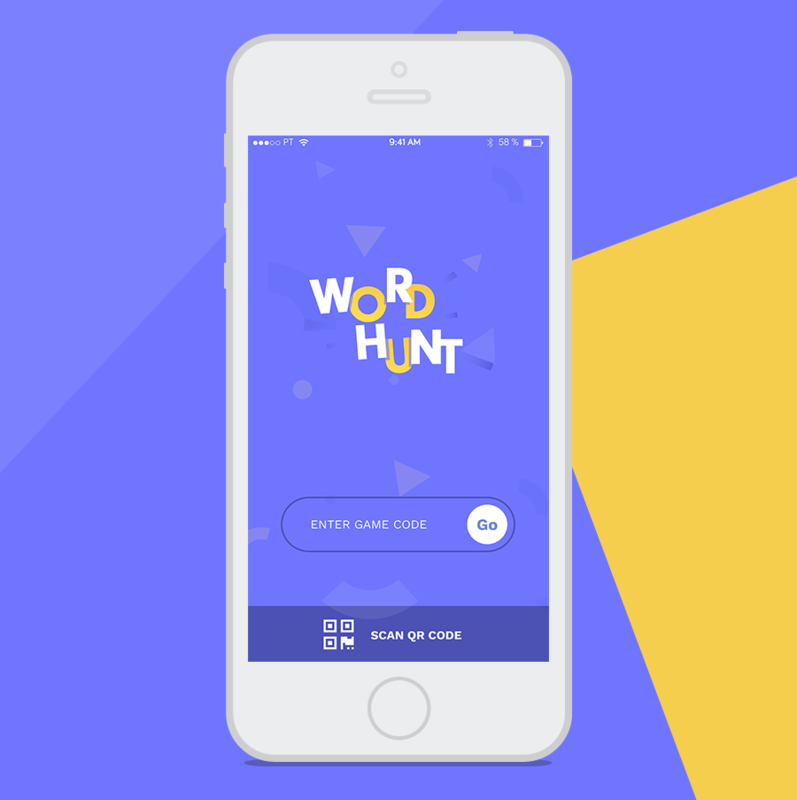 To get the best experience from playing Word Hunt, we always recommend downloading the iOS companion app to use as a player. 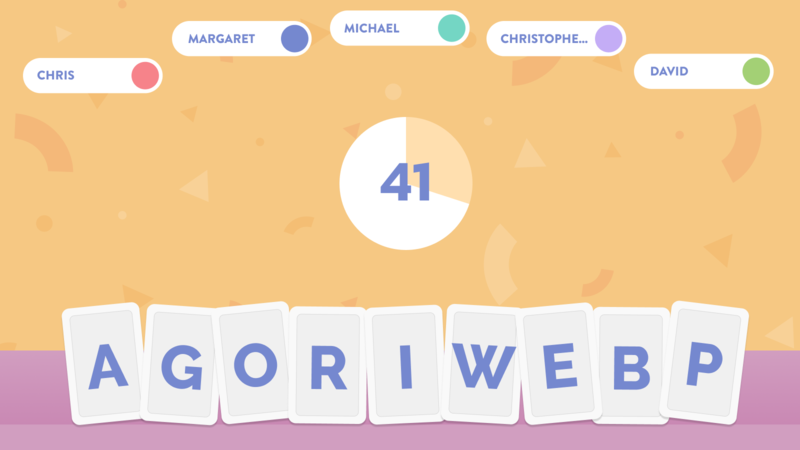 While the browser version has all the functionality needed to enjoy the game, the iOS version is purpose built to make the most out of the screen size, animation effects and user experience. 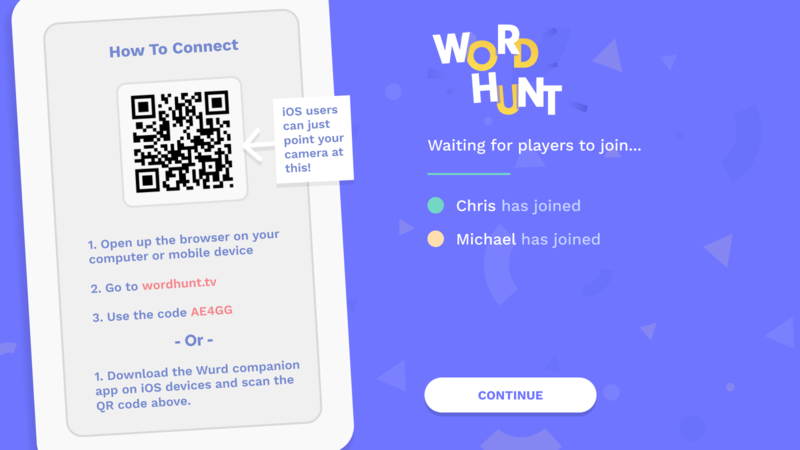 Using QR codes in the player login area, allows the companion app to automatically find and log you into the current game.